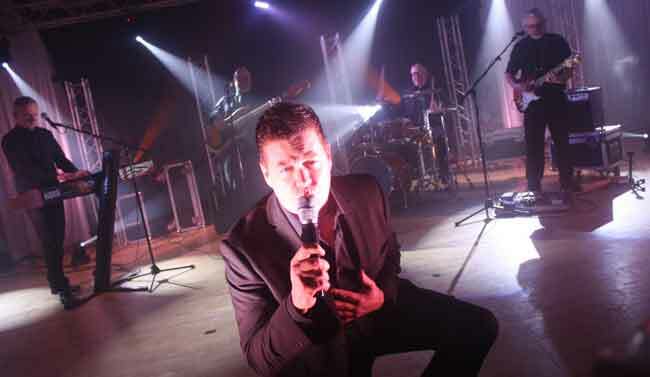 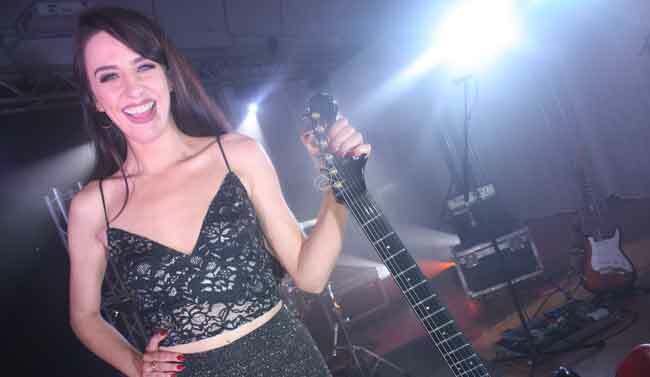 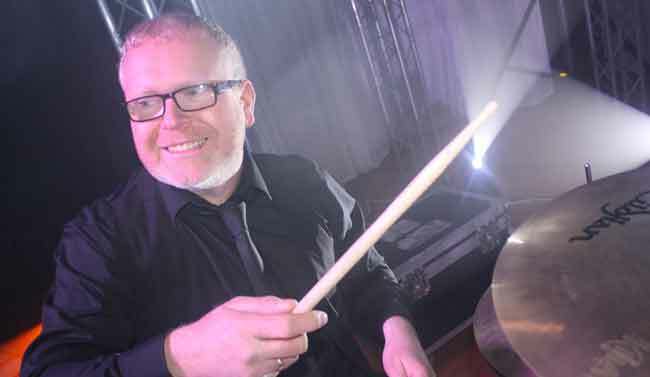 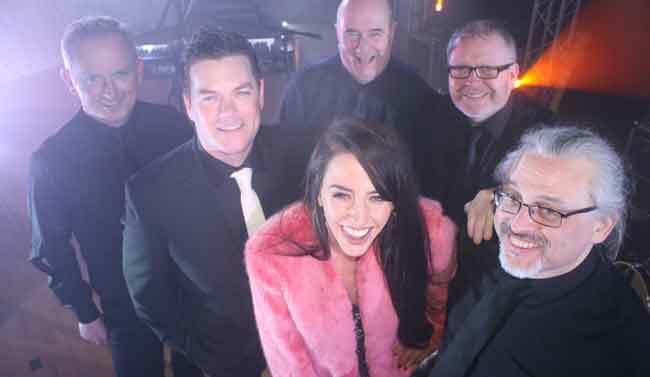 A party band to keep your guests dancing all night long – Hot Topic Wedding Band have the uncanny ability to do just that – thanks to our virtuoso musicianship and dedication towards making sure you and your guests have a great time! 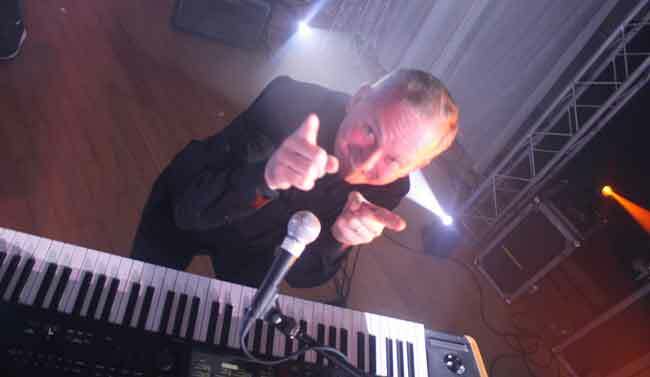 As experienced professional musicians, we see our function as livening-up your function. 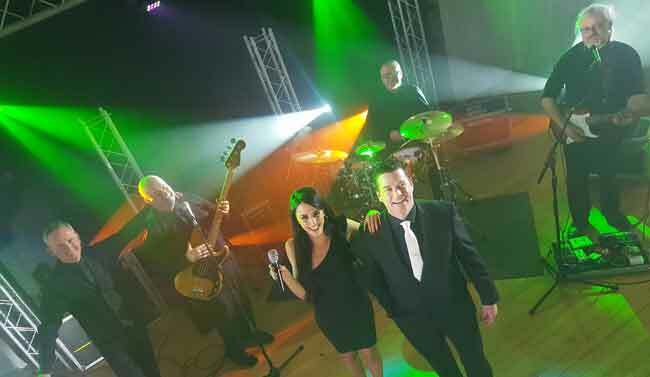 We are primarily a wedding music band but whether you need wedding reception music, corporate function music, or party entertainment, we can deliver. 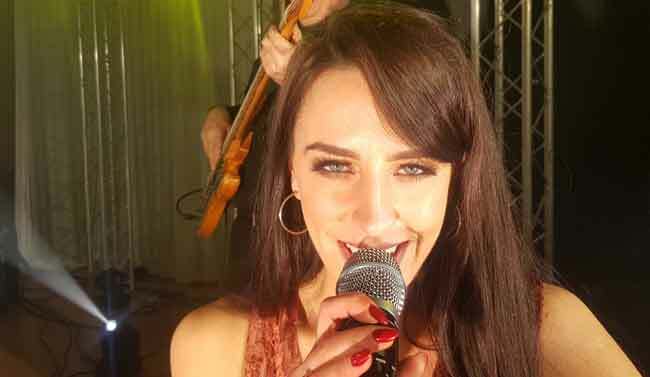 Besides a wedding band, Hot Topic are able to supply a whole host of other wedding entertainment such as a Jazz Quartet, Pianist and Harpist. 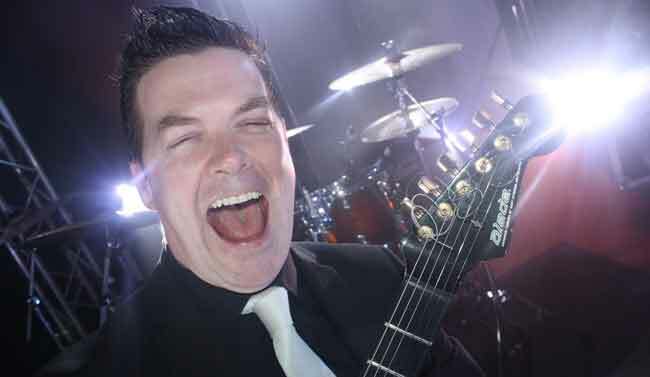 We aim to provide an entire live wedding music solution for you and your guests.